Dubai-based supercar maker W Motors has revealed its second production hypercar—the Fenyr SuperSport—after wowing the world in 2012 with its Lykan Hypersport. The first production car of the brand was a foundation of some sorts. It got the 770-horsepower, flat six engine that was built by RUF. 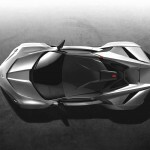 It also got a radical design and has a top speed of 245 mph. 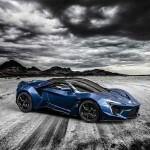 It might be because it costs an astounding $3.4 million, but W Motors only produced five units of the Lykan Hypersport that, among others, come with titanium, diamonds, and sapphires integrated into its fancy headlamps. 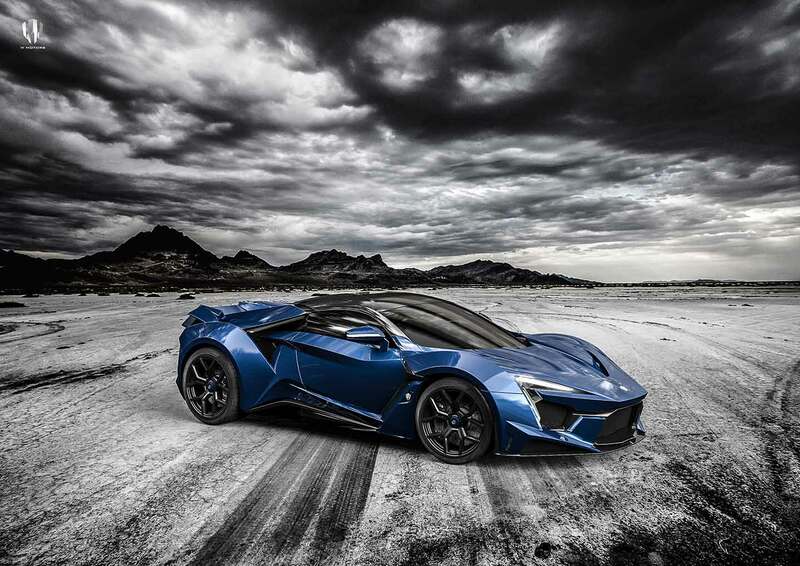 The W Motors Fenyr SuperSport has an even more radical styling and more powerful engine. It was developed with Magna Steyr and RUF Automobile just like the Lykan. 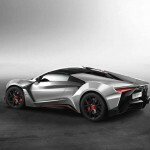 The Fenyr SuperSport has a full carbon-fiber body and a lightweight aluminum chassis that makes it only 1,200 kg. It comes packed with a flat 6-cylinder 4.0-liter twin turbo, mid-rear engine that was engineered in Germany by RUF. The performance of this supercar will be boosted by a seven-speed double clutch gearbox that is complemented by 900 horsepower and 1,200 Newton-Metre torque. Because of such powerful engine, it can go 0-to-100 mph in less than 2.7 seconds. 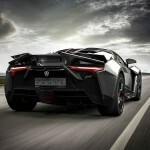 It also has a top speed of 400 km/h. On the exterior, you can find a supercar with an armored vehicle design. It also has an aggressive front fascia with LED headlamps and massive air intakes, a ventilated hood, and protruding side skirts. 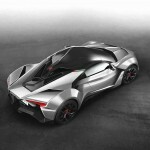 W Motors has yet to release information about the interiors for the Fenyr, but it will definitely be similar to the Hypersport, except for the removal of the gold stitching and the Virtual Holographic Display. 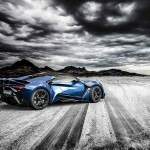 The Fenyr SuperSport will most likely make its debut at the 2016 Beijing Auto Show in China. Production won’t be as limited as the Lykan Hypersport, and it will be cheaper than its predecessor, although it would still be a multimillion car. Production is set to begin by 2017.